I have been there, I have felt it and I have seen it. Best delivered by the FASHIONISTAGH team led by Ob Abenser. My faith is very high and I just can’t miss it this time around. 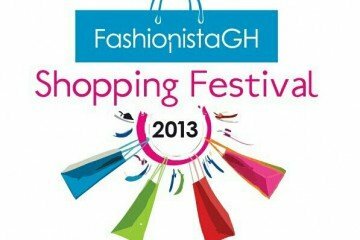 Join me at The Event Haven inside the Trade Fair centre close to the Round pavilion and lets shop. #fghshop 2014 here we come!!!!!!!! !